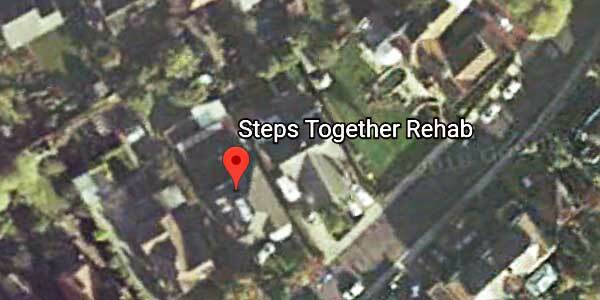 Steps Together Rehab is a 17 bed, fully residential rehabilitation centre regulated by the Care Quality Commission. We offer a variety of programs ranging from 7-84 days. We facilitate detox, rehabilitation and aftercare. Our philosophy is to offer an evidenced based program that is focused on abstinence and offers diversity to our clients. We offer a range of therapies that will enable our clients to overcome their addictions. We offer world-class rehabilitation, alcohol and drug detox programmes, with our treatments showing fantastic outcomes.